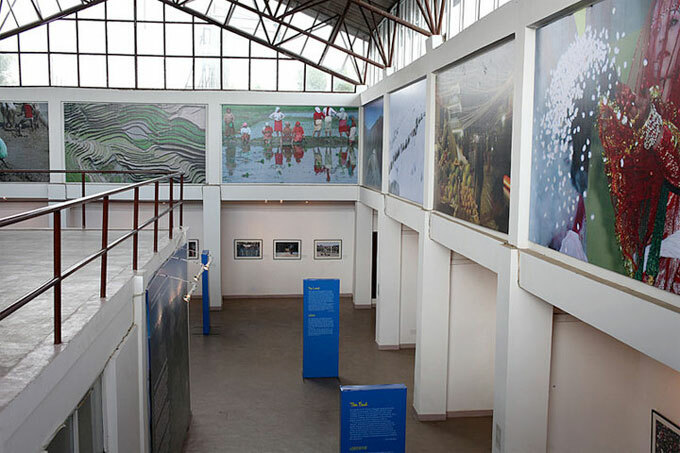 We installed an exhibition at the Nepal Art Council for the World Food Program. 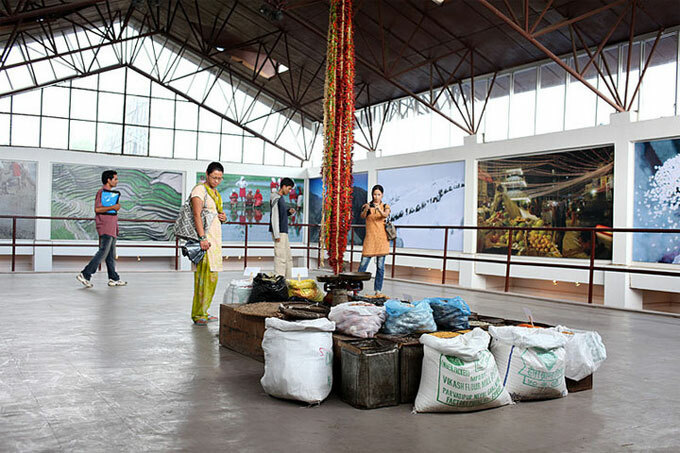 The exhibition is titled The Life of Food in Nepal and features the works of a range of Nepali photographers including Ashok R. Shakya, Bhim Ghimire, Bijay Rai, Bikas Rauniar, Bikas Karki, Chandra Shekhar Karki, Hari Maharjan, Kiran Panday, Krishna Mani Baral, Laxmi Prasad Ngakhusi, Mani Lama, Manoj Paudel, Narendra Shrestha, Naresh Shrestha, Pradeep Shakya, Rajesh Gurung, and Sanchit Lamichane. 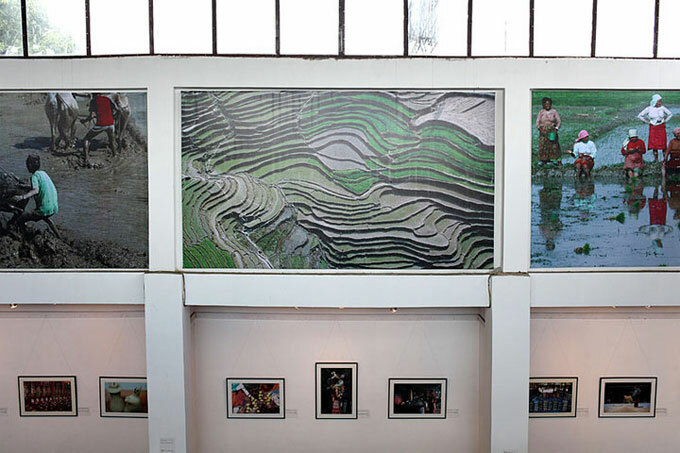 Also featured are the works of WFP’s James Giambrone.